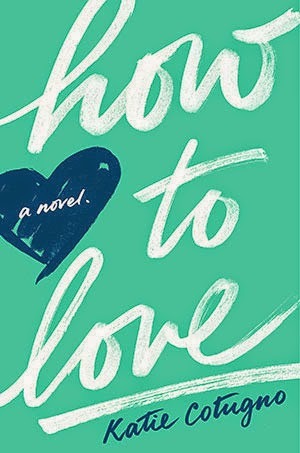 Truth be told, this book doesn't even need to belong in the YA category; it's written in a sophisticated and mature manner, and would easily contend as adult fiction. When I first saw this book, I thought it was an adult book. There's a trick one of my coworkers taught me when I first started working at Coles bookstore, where if "a novel" is written on the cover of a book, it belongs in the Fiction & Literature section, almost 100% of the time. In my near-6 years of working at the same bookstore, this is actually the first book I've come across that is the exception to that rule. 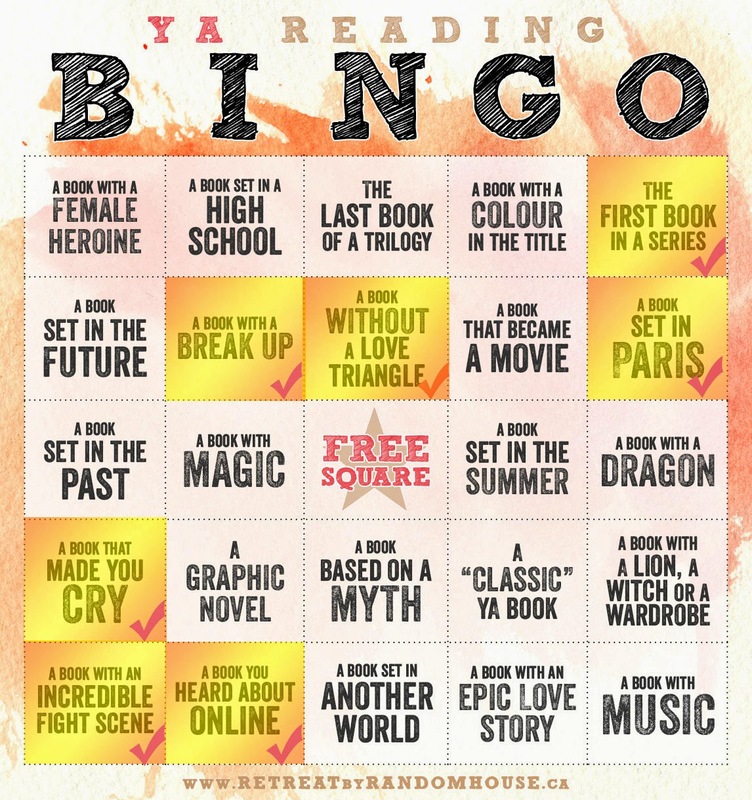 As you may have guessed by the category I've chosen, this book does not include a love triangle. The main character that the entire novel focuses on is 18 year-old Reena, who lives with her dad and step-mom, along with her two year-old daughter Hannah who is the center of her universe. This book switches back and forth between the present day and before Hannah was born, back when Sawyer LeGrand, Hannah's father, was the center of Reena's universe before he took off without a word, not knowing that Reena was pregnant. To be completely truthful, when Sawyer re-enters Reena's life during the present day chapters of the book, Reena is originally seeing somebody else, a guy named Aaron who is the twin brother of her best friend and who works at the local marina. But instead of playing out the typical love triangle situation, Katie Cotugno decides to take a different route (spoilers). When Reena begins to feel a larger amount of discomfort and uncertainly about her current feelings for Sawyer, instead of seeing him without consequences while Aaron is still in the picture, she ends up breaking up with him before too much happens with Sawyer. When Aaron reemerges in the story, it's not as a competitive position against Sawyer in the slightest. The biggest struggle regarding Reena letting Sawyer back into her life and removing Aaron from it is the strain it puts on the relationship between Reena and her best friend/Aaron's twin sister. It made me feel relieved that Cotugno put the bigger focus on the friendship than the lost relationship. (no more spoilers). Any story that manages to avoid the all too typical pathways carved out by previous writers is alright in my book. While there's nothing wrong with a good love triangle, it does get wearing after a while. So this story was overall a breath of fresh air, and I recommend picking it up if you'd like something a little different than your typical YA novel.